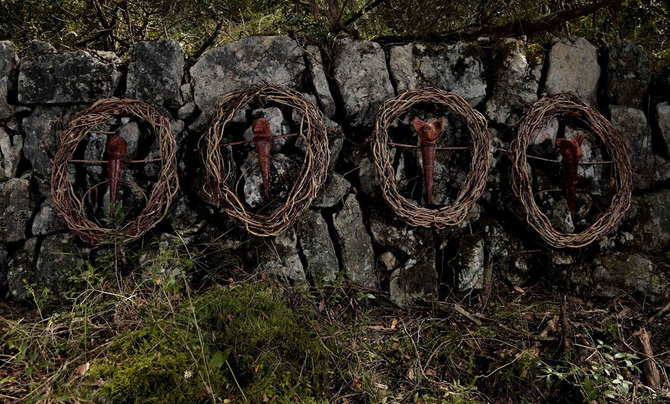 home › posts › This Artist Spent A Year Al... ten trees planted for every item purchased. Art certainly can take a number of forms, be it music, theater, or simple brush-to-canvass painting. 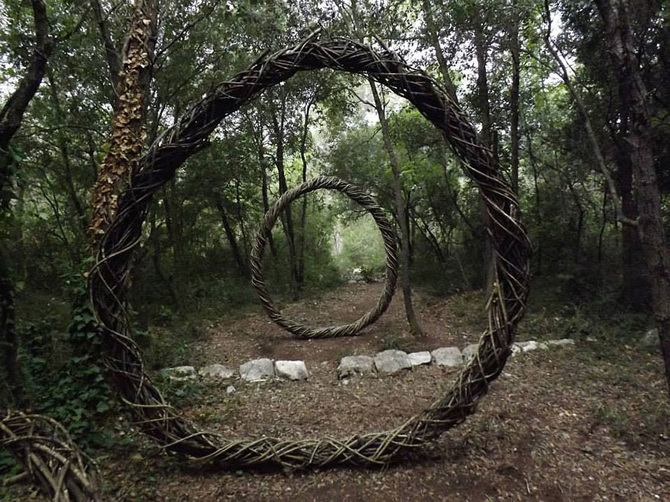 But Spencer Byles does it a little differently. 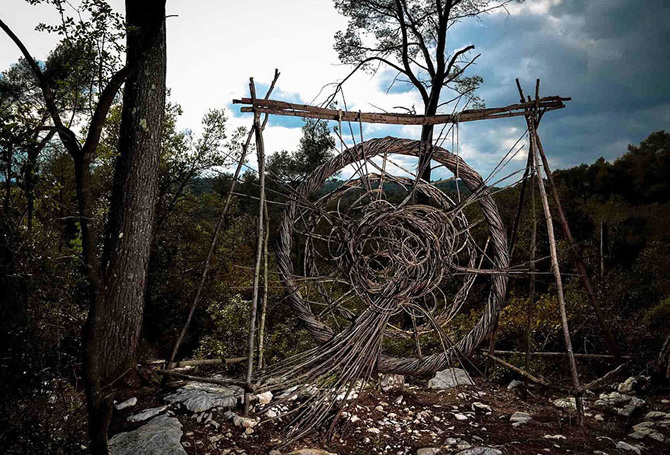 Byles is a talented sculptural artist who creates sculptures, not out of clay or bronze, but using things he finds in the forest. 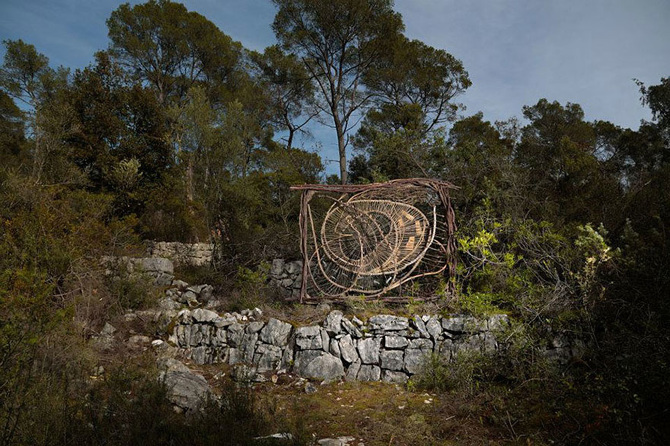 “I had been making sculptures with found materials in forests at different times over 10 years, I felt I needed to concentrate on one large project and produce good quality photographs of each sculpture,” said Byles. 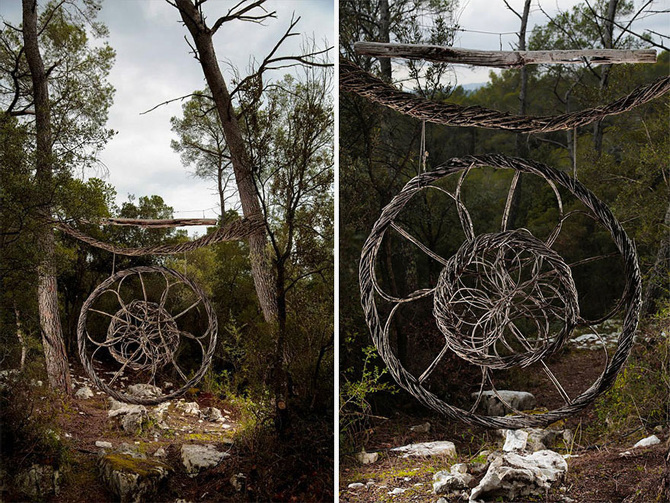 Byles has created dozens of different whimsical art installations out of items he finds in the woods. 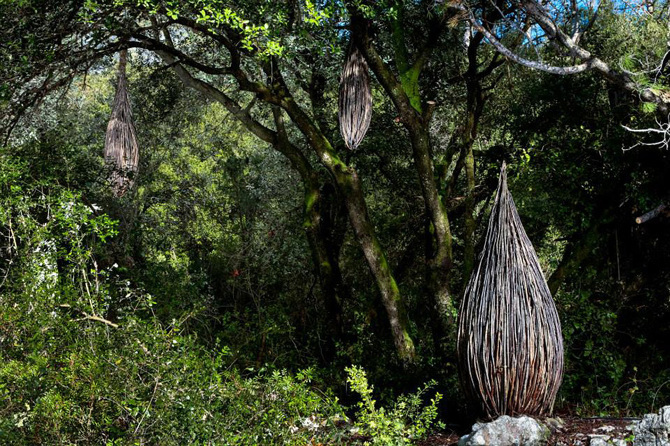 Each is made out of nothing but organic material found at the location of the piece. And he does it all without harming the natural environment! 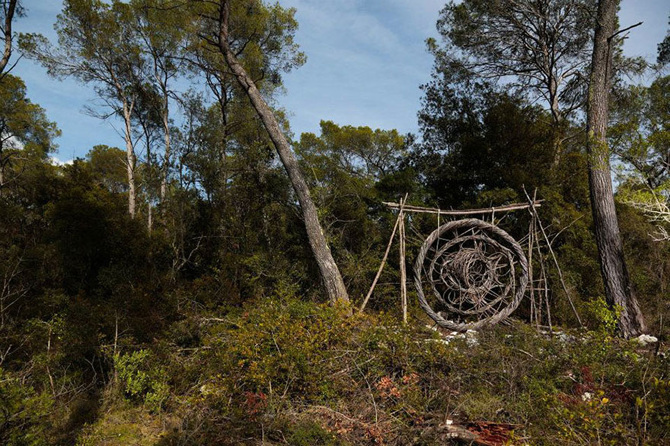 Of course, Byles isn't some renegade artist damaging the woods. 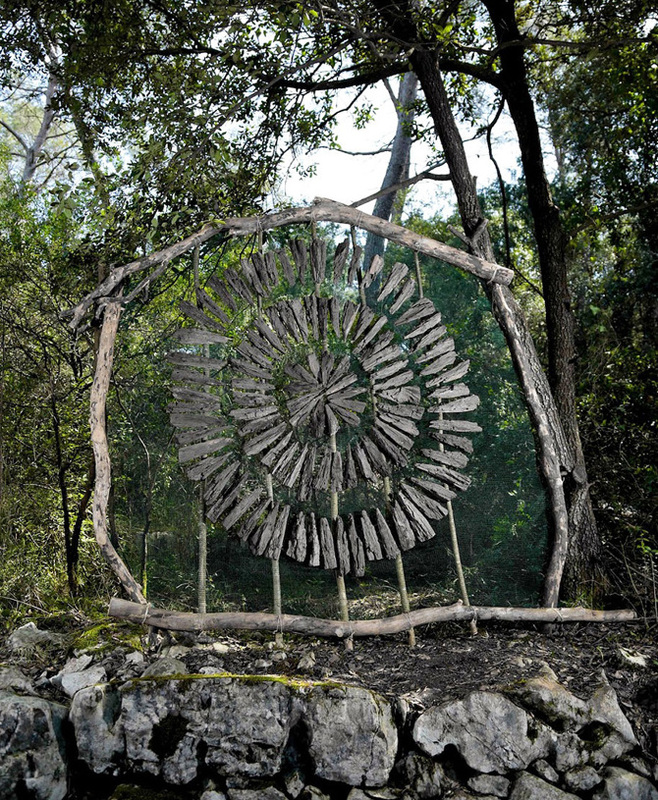 He was granted permission by the proper authorities to make 20 different installations at 20 different sites. 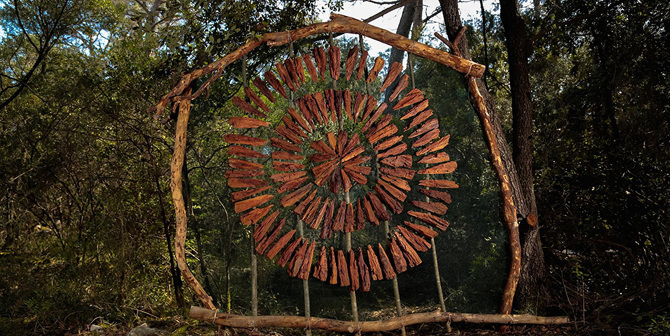 Each site was chosen for its unique traits and natural materials. 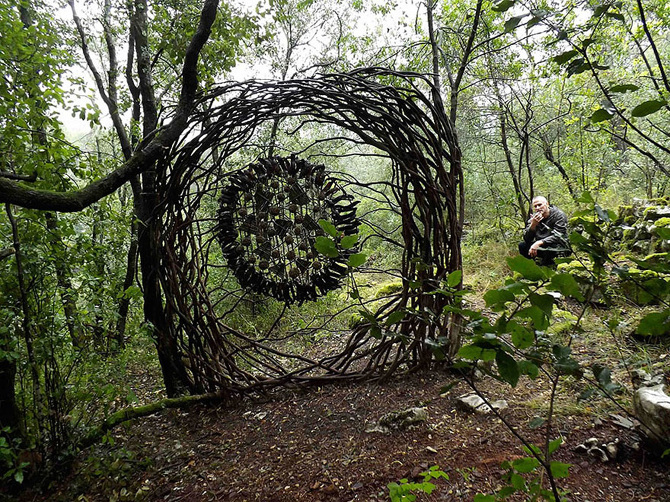 Eventually, his artwork will return to the earth. 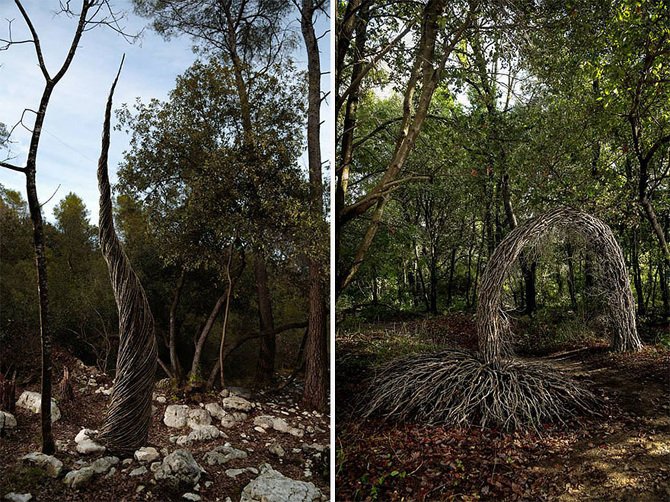 The post This Artist Spent A Year Alone In The Forest Creating Natural Works Of Art appeared first on tentree.